Cheltenham Surfacing is a family-run firm with 50 years’ experience in all areas of surfacing, road construction and maintenance. The firm based in Gloucester carry out work for homeowners, businesses, contractors and local authorities. 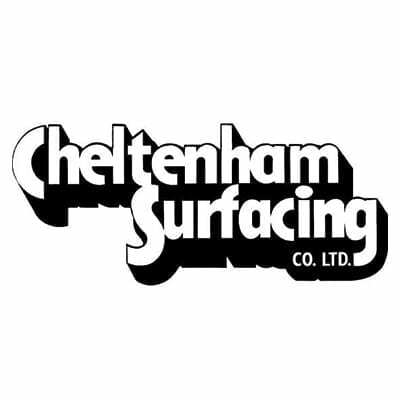 Cheltenham Surfacing take great pride in their work and this is reflected in the excellent results from customer satisfaction surveys that they carry out. Prestbury Marketing look after all aspects of Cheltenham Surfacing’s Marketing and PR activities.